So, you love dressing up your child like her favorite K-Pop star? Pink t-shirt paired with a yellow skirt over blue leggings, hair a bun, yellow star dangling earrings, purple jelly watch, and silver gray sneakers. Do you know the latest news about this style? 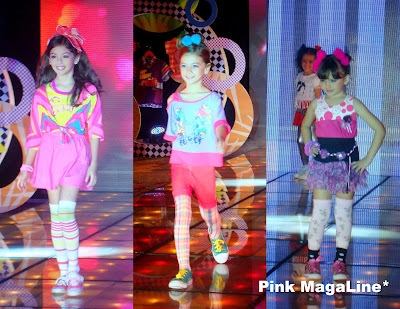 SM Kids Fashion just introduced their K-Pop-inspired collections. Bring your child to the nearest SM Department Store and feel free to bring out your child's personal style by allowing her (or him) pick items from brands like Hello Kitty, Barbie, Dora, Mickey Mouse, Garfield, etc. SM Toon Fest blends its beloved characters with the freewheeling energy of K-Pop to bring you an amazing collection of kid’s fashion. 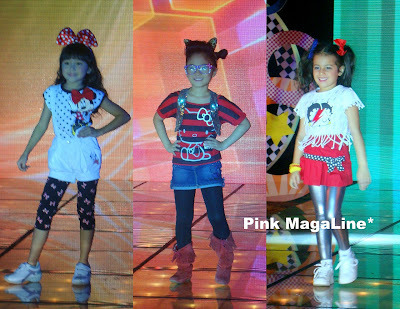 Let your kids’ inner superstars shine with fun-loving apparel from SM Toon Fest! SM Toon Fest is also holding a search for its K-Pop Rising Star, showcasing the new collections. If you think your child has a talent in singing, dancing and lip-synching, then this invitation is for you. Boys, girls and groups aged 2-14 are all welcome. Enter the contest for a chance to win the P100,000 grand prize. 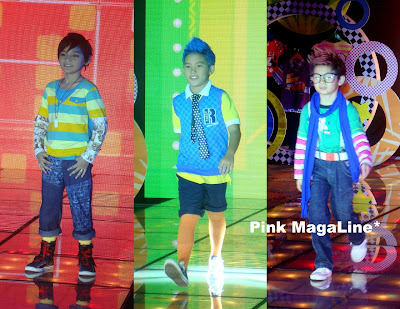 For more details, visit Rising Stars Asia and SM Kids Fashion in Facebook. Wow, even kids are now embracing the K-pop fashion.. ^^ It looks really nice on them though as the bright colors give emphasis on their bright and youthful nature.